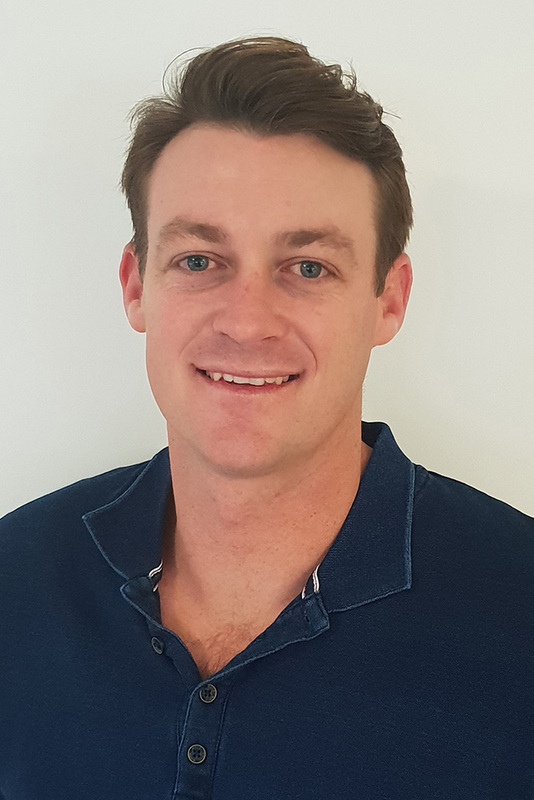 Joel graduated from the Queensland University of Technology with a Bachelor of Podiatry and joined the My FootDr team in 2018. He has a keen interest in all areas of sports podiatry and sports medicine. Prior to his Podiatry studies, Joel competed around the world on the ATP professional tennis circuit for six years. Joel continues to be involved within the sporting community through his coaching and development of elite junior athletes. Joel specialises in long-term solutions for chronic injuries and sports specific athletic development and rehabilitation. He strives to draw from his elite sporting background and professional experience to help create patient-focused treatment outcomes.